Jube helps you wrangle with data, use machine learning, make decisions, take action, communicate and get feedback…..in ultra real time. Network Monitoring and Intrusion Detection. Advertising Technology and Real Time Bidding. Your data is very specific to your needs. Jube lets you create API’s in JSON or XML over HTTP. This API can be recalled real-time. The data could be almost anything, from advertising impressions to syslog messages. Ask questions of your historic data in real-time. Use our Abstraction Rule Builder or Coder to create in memory filters before aggregating using a variety of functions. For example, how many transactions has a customer made in the last day that were under $3? Neural Networks (including Deep Learning). 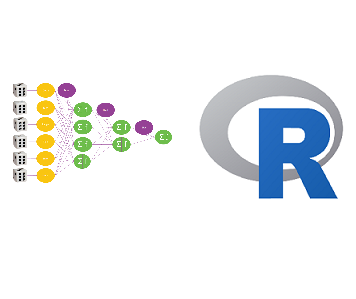 Learn R modeling with our tutorials. Using our rules engine to match upon the machine learning output and other factors to initiate actions. Actions include declining an event, sending email \ SMS, sending to case management and increasing a counter (lightweight state storage). Send work to end users (such as customer service agents) to review the quality of the machine learning and obtain crucial feedback.